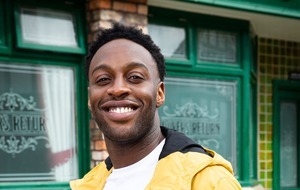 The ‘touchingly personal' image will feature in a new show at the National Portrait Gallery. Curators have found a “sensationally beautiful” oil painting by Thomas Gainsborough after placing a notice in Country Life magazine. Experts were aware of the existence of the portrait of the artist’s daughter playing a musical instrument but did not know where to find it. They spent five years searching for the unfinished work before their call for help was answered. The “touchingly personal” painting has not been on public display since 1882 and will now go on show at a major exhibition at the National Portrait Gallery in London. Curators have made last-minute changes to the show, Gainsborough’s Family Album, before it opens, to make room for the work. 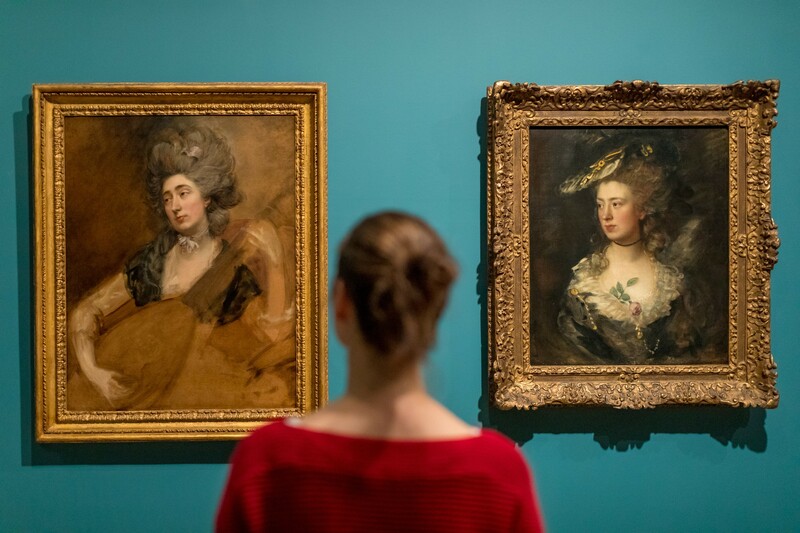 The exhibition will focus on the works Gainsborough created “for love, rather than money” and track his life from “relative obscurity to being one of the leading lights of the British art world”. Curator Lucy Peltz told the Press Association hunting down paintings for the show involved some “detective” work. “We had become so frustrated we decided to put a notice in the editorial page of Country Life and found some results,” she said. “One or two pictures eluded us for a long time and this one was one of them. The painting, entitled Margaret Gainsborough, The Artist’s Daughter, Playing A Cittern, was still in Gainsborough’s possession when he died and stayed with his descendants until the 1870s. The unfinished work has been in the UK throughout its life. Some of the other family portraits in the exhibition are also incomplete to a lesser degree. “They were not for sale so there was no economic imperative for Gainsborough to finish these paintings – nobody was paying for them,” David Solkin, the show’s co-curator said. 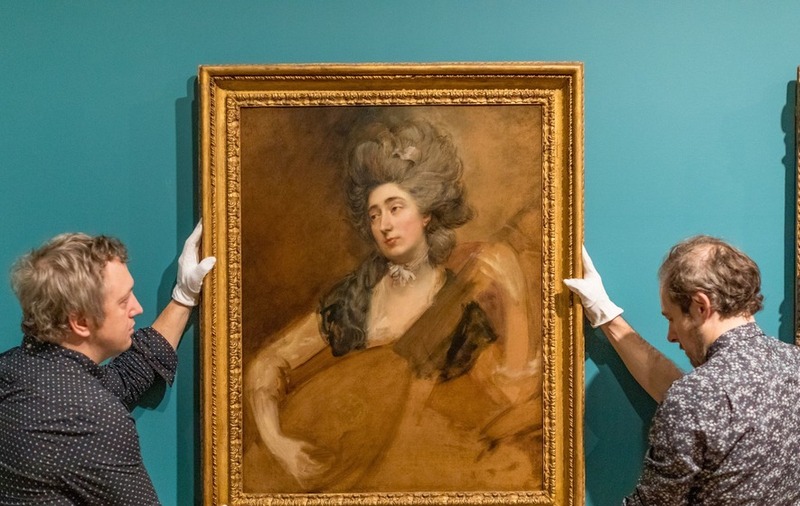 The rediscovered work, whose owners want to remain anonymous, is the only portrait that combines Gainsborough’s greatest loves, his daughters and music. The artist, one of Britain’s most successful 18th-century portraitists, had an attitude towards his daughters that was rare for the time. “He encouraged his daughters to grow up as young ladies with accomplishments,” Peltz said. The exhibition will feature 12 surviving portraits of his two daughters, Margaret and Mary, to be shown together for the first time and “provide a unique insight into the private life and motivations of one of Britain’s greatest artists”. Highlights will also include The Painter’s Daughters Chasing A Butterfly and Painter’s Daughters With A Cat. Gainsborough’s Family Album opens on November 22 and runs until February 3 2019 at the National Portrait Gallery, London.